Hurricanes Irma and Maria seriously damaged and paralyzed Puerto Rico, home to over 3.5 million American citizens. The island will be without access to water and power for a long time, posing a serious threat to the elderly and low-income communities back home. 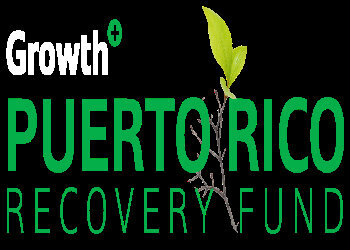 The funds will go to the Growth+ Puerto Rico Recovery Fund administered by the Center for a New Economy (CNE). Vetted and suggested by alumni on the island, the group seeks to offer both immediate relief efforts and long-term sustainability projects for the island. On campus, we have managed to raise over $8k through individual and faculty contributions. The Eating Clubs, sports teams and students have all been active in the collection effort.